Considered as one of Baguio’s best fine dining restaurants, Le Chef at the Manor offers both Filipino and international cuisines. It is popular among guests who want good food and a relaxing ambiance. The restaurant serves breakfast, lunch and dinner. 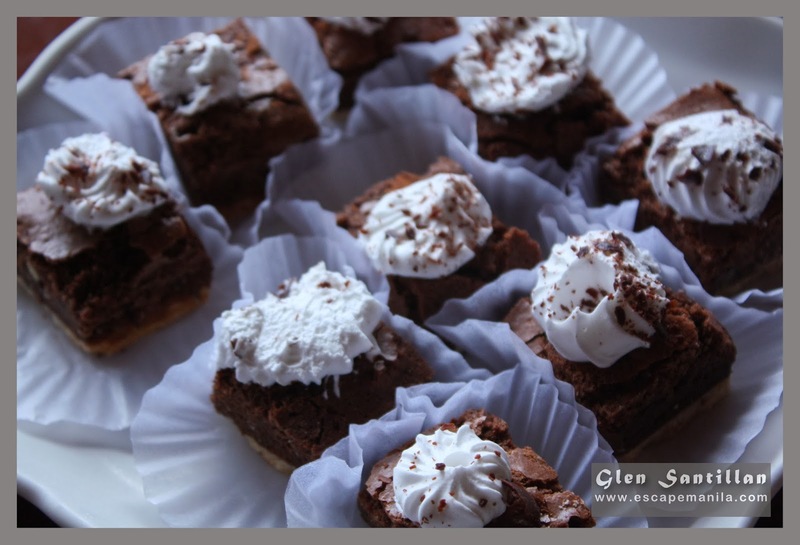 We were invited for an afternoon snacks at Le Chef during the Baguio Food Tour 2013. 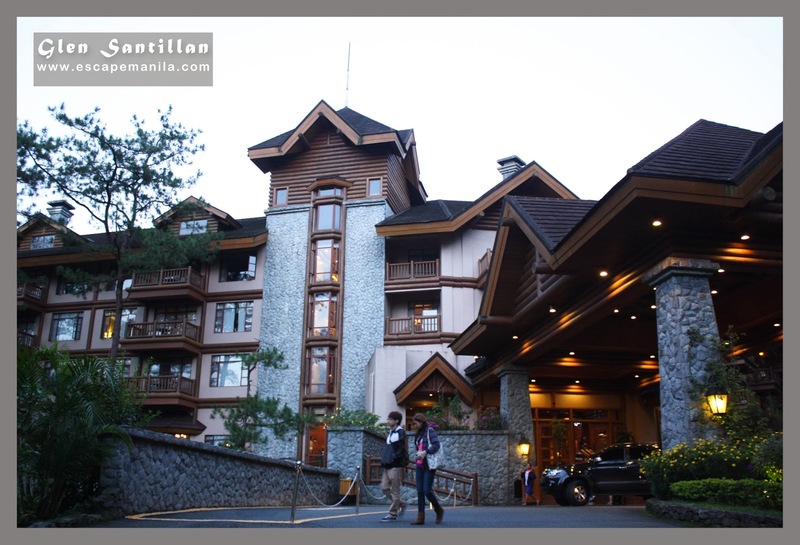 I have visited Baguio quite a number of times but it was my first time to visit The Manor Hotel. The hotel looks elegant. The restaurant looks really nice. It has a spectacular view of the green grasses and the pine trees surrounding the hotel. The fresh scent of the pine trees has mesmerized us. 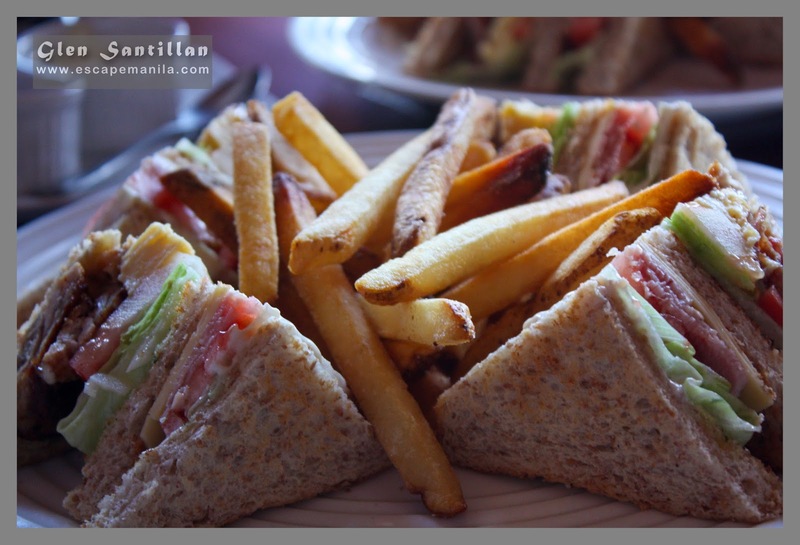 We were served with Penne alla Bolognese and their signature Manor Club Sandwich. They were both flavorful. We were still full when we arrived at Le Chef but when the club sandwich and the pasta were served we were not able to refuse our appetite and we ate them with gusto. Pasta is one of my comfort food so I was really excited to have my first taste of the Bolognese that they served us. The sauce was indeed meaty and very tasty. 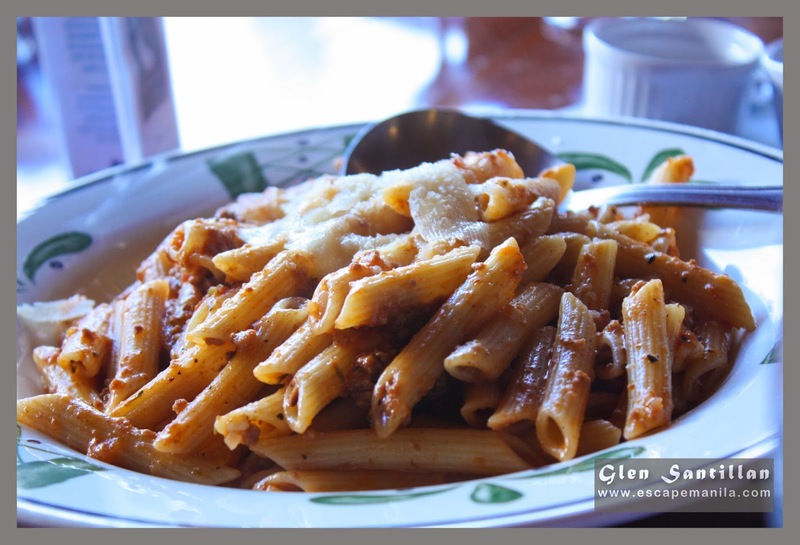 The meaty sauce and the al dente pasta gave me a satisfying taste and it felt good in the mouth. The Manor Club Sandwich on the other hand looked ordinary but because it was made up of the freshest ingredients, it tasted really good as well. For dessert, we were served with Mud Pie Bars. It was perfect to end our afternoon snacks at Le Chef. Disclosure: Hill Station Tapas Bar & Restaurant is a partner-restaurant of #BaguioFoodTour2013.